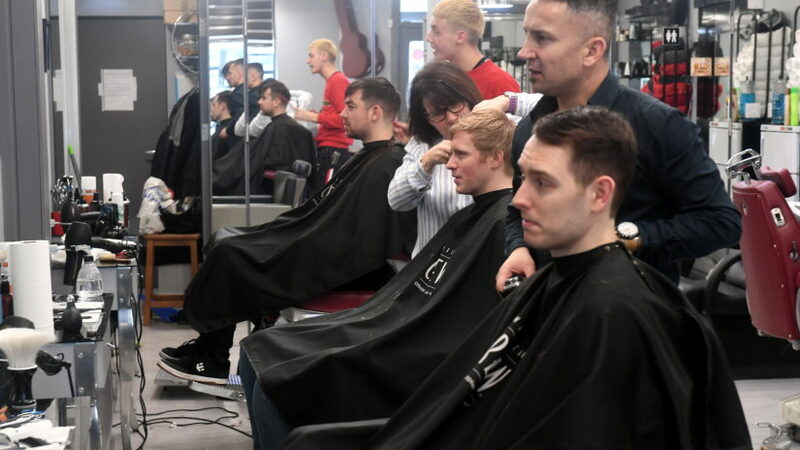 An Aberdeen barbershop has introduced a new Junior Barber Mentoring Programme. 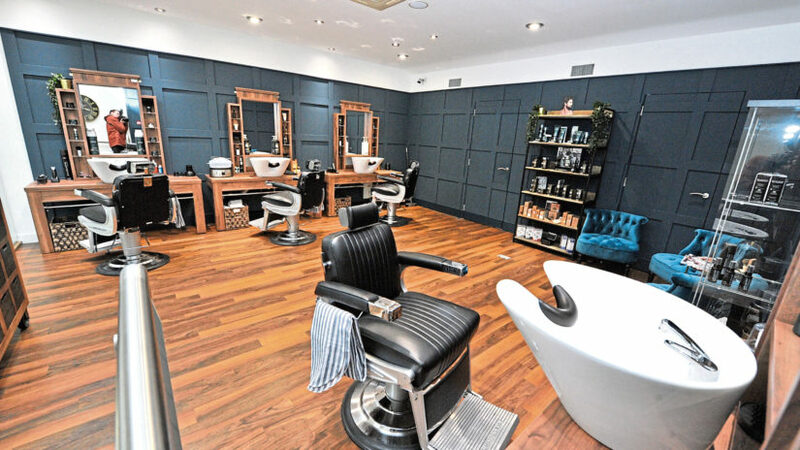 Allan Dalgarno is the director of Westhill barber West Man. An Aberdeen hair stylist has launched her freelance career following a move to a city centre based salon. 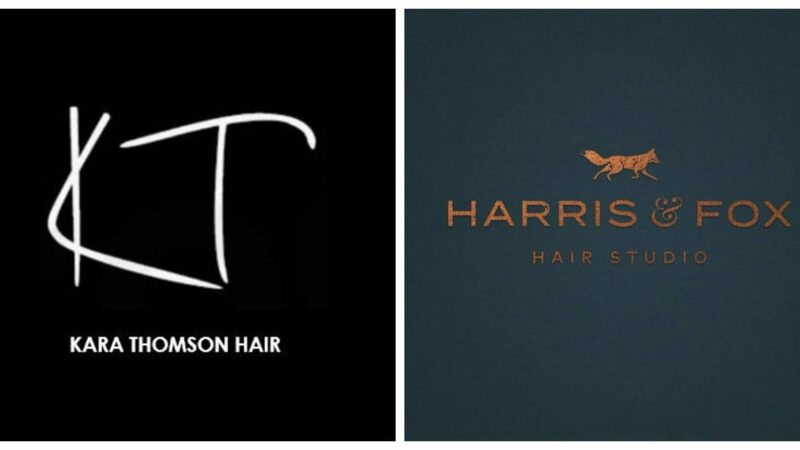 The demand for men’s hair and grooming services has never been more popular in the north-east. 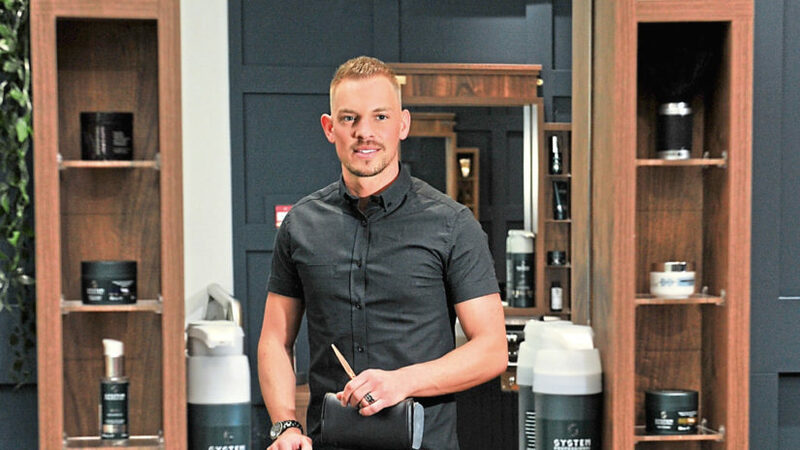 The owner of an award-winning Aberdeen salon is hoping to tackle the stigma of men’s mental health and its connection to hair loss. 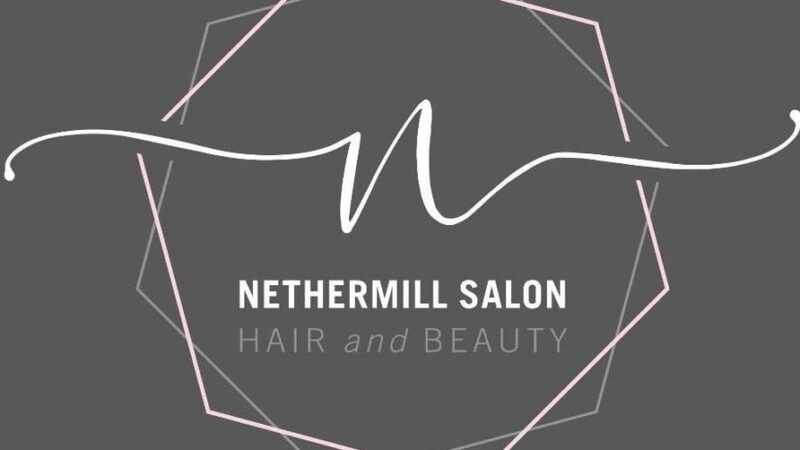 An Aberdeenshire beauty salon is hoping to offer counselling services.